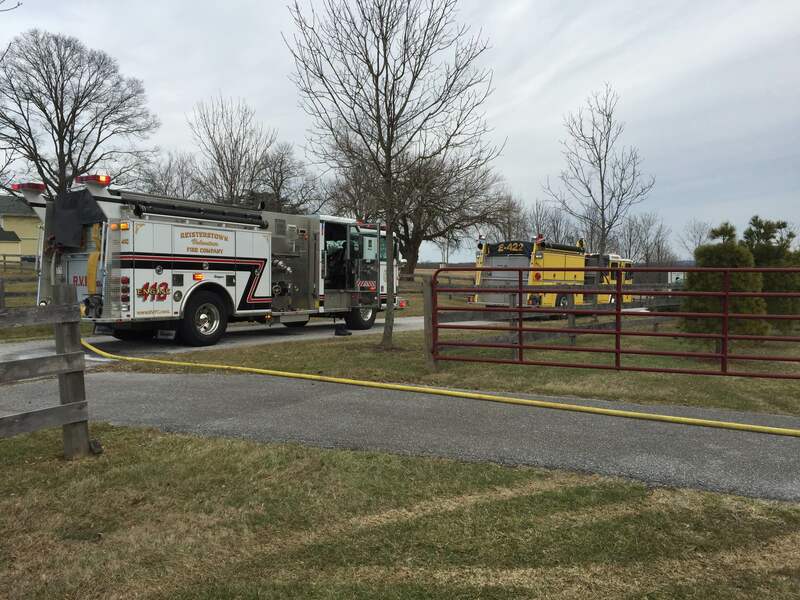 On Saturday February 20th, Reisterstown assisted the Boring VFC with a brush fire on Old Hanover Road. 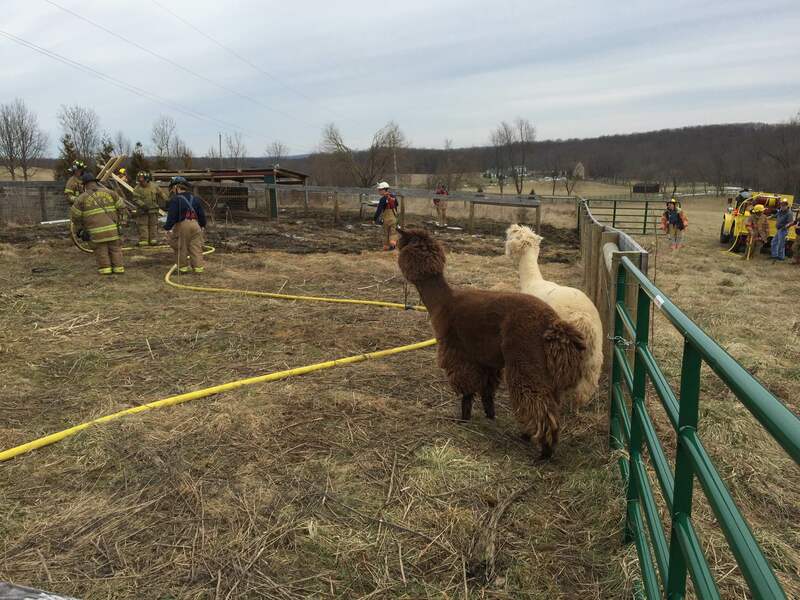 When units arrived they found a ground cover fire in a Alpaca pen. 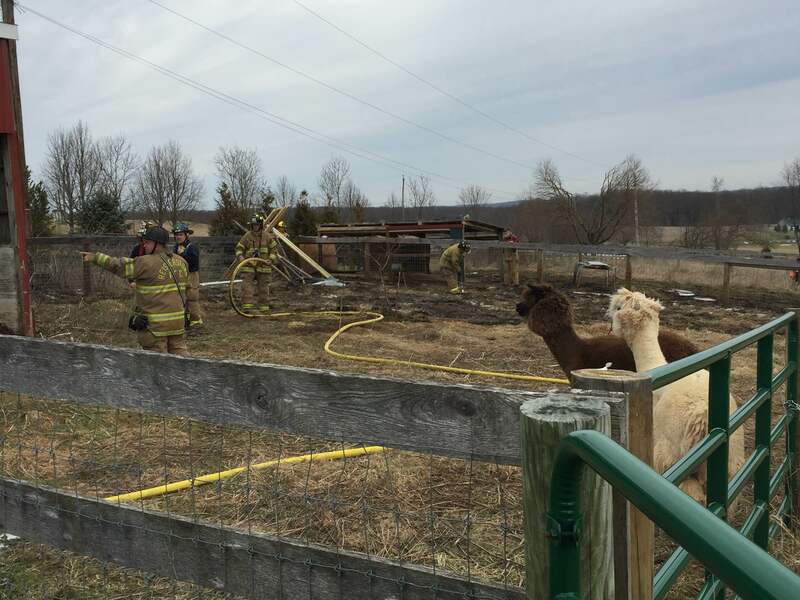 The crew from Engine 412 used one Compressed Air Foam hand to assist Engine 422 and Brush 428. Annual Rose Sale – February 13 and 14!